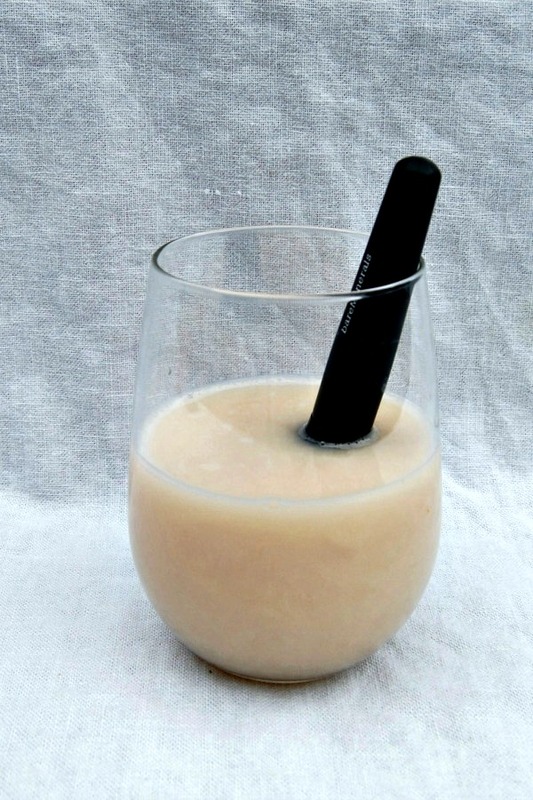 Cleaning your makeup brushes – my dirty little secret. At least one I will make public. Do you have a dirty secret? One of them might be cleaning your makeup brushes. Be honest, how often do you clean them? 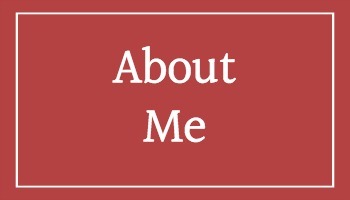 Me – not often enough. This is another “to-do” on my list before any vacation also. But that is going to change with this easy, quick way to do it. 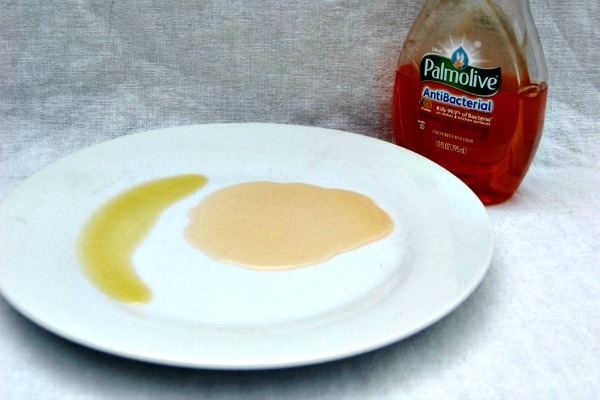 Only two ingredients are needed and I bet you already have them – olive oil and anti-bacterial dish washing liquid. Why olive oil? It helps to condition the brushes so they don’t dry out.Because you want to clean each brush separately, it only takes a couple of drops of olive oil and about 1/2 teaspoon dish washing liquid for each cleaning. Place both of these onto a plate. I like to use a real dish then it is run through the dishwasher afterwards. If you use a paper plate, make sure it has the plastic coating, or you could get paper fibers in your brush. For this picture and demo, I did use a little more as I knew it was a fuller brush and VERY dirty. This is the brush I use everyday. 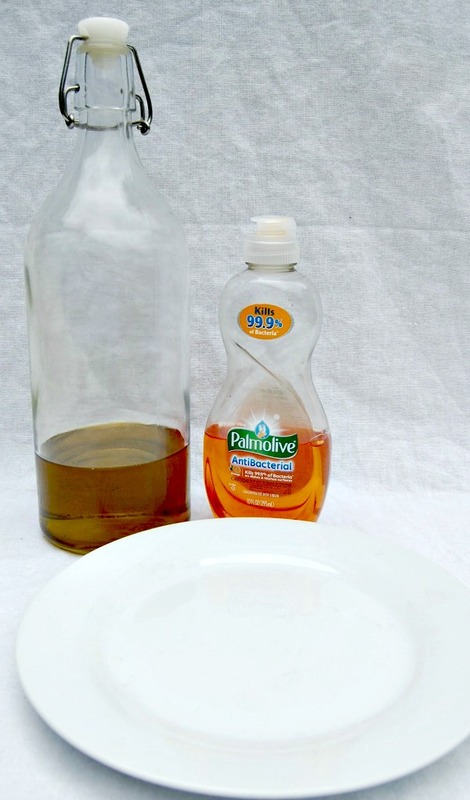 Lightly swirl brush in the olive oil, then into dish washing liquid. 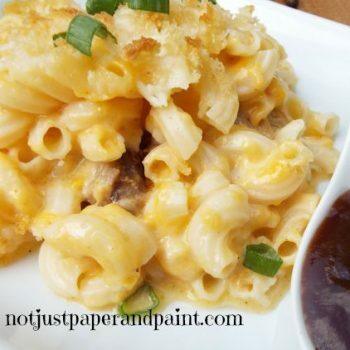 Keep swirling this on the plate for about 20 – 30 seconds. You should see all of the old makeup coming off the brush. 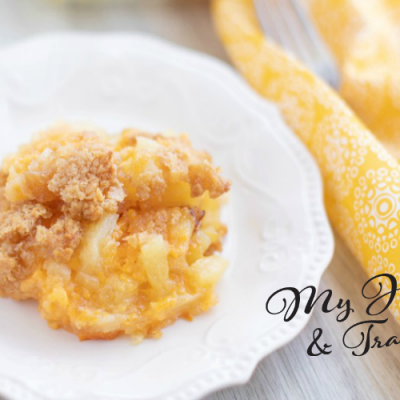 Wipe this off onto a paper towel or soft cloth. When using paper towels, I do buy better quality. The cheaper ones for projects won’t absorb as much, plus they tear and leave fibers on things. To rinse, swish this around in a glass of slightly warm water. Keep rinsing until the water appears clear. Depending on how much makeup was in your brush, this will take several times (sometimes a lot like this one did) to get it rinsed well. And even a second washing. Dry with paper towels to get most of moisture out. 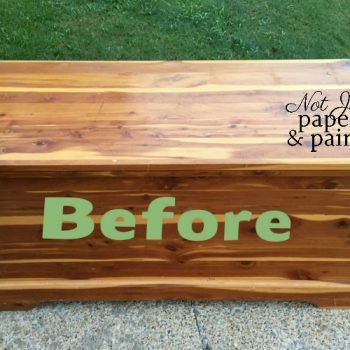 NOTE – If they haven’t been cleaned in a while, you might want to do this whole process twice. Don’t let the brushes lay flat or stand on the end by the handle. Water will seep under the metal part of the brush and cause rust and then can ruin the bristles. 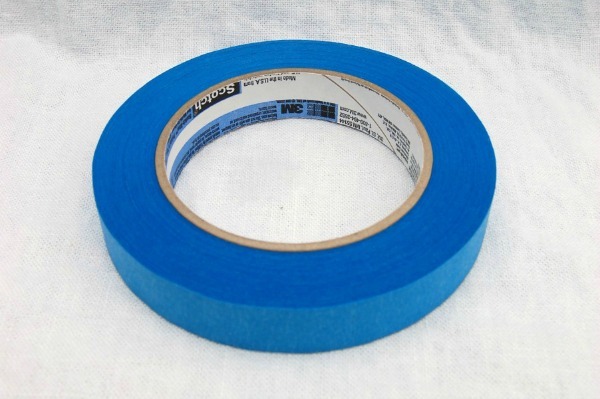 Why am I using painters tape? No I’m not using my makeup brushes to paint (well not these anyway). 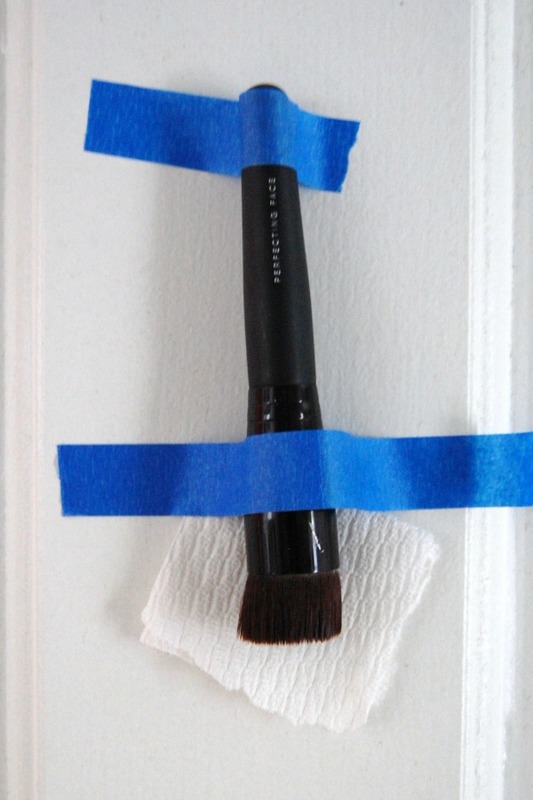 Use this tape for hanging your brushes to dry upside down. As I said, I usually hang these on the mirror so this tape won’t leave a residue on the mirror. For photo purposes, I’m showing it on my closet door. Place a small piece of paper towel under the brush as it will help absorb the moisture. Changing it a few times will speed up the drying time. A little disclaimer – I actually cleaned this with the mixture 3 times, and rinsed LOTS to get it clean. It is a very dense brush and hadn’t been cleaned in a couple of months. These should dry within 24 hours unless there’s a lot of humidity in your bathroom from showers. You can always hang them in other areas. Just think about doing this after you have put on your daily makeup so there will be time for them to dry before you use them the next day. If you have brushes like these, I do each end at separate times so I can dry properly. How often do you need to clean? I try to do mine at least once a month, but if you have breakouts or acne, I would do it weekly. 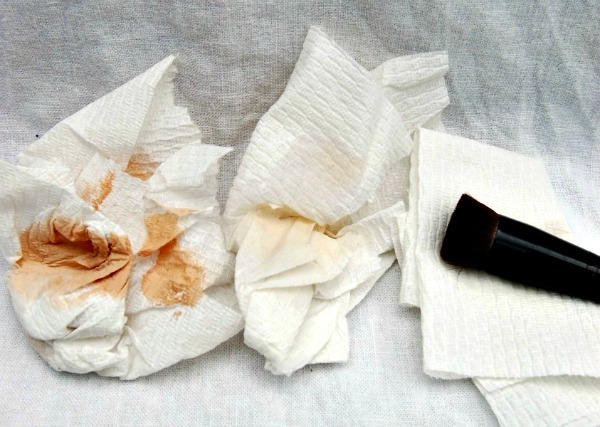 The cleaner your brushes, the less bacteria you are spreading on your skin. 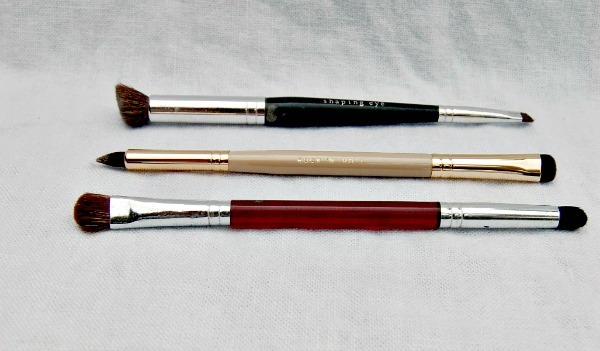 Honest answers – how often do you clean your brushes? Clean my make up brushes…rarely. If they are used for powder, no problem but those with liquid or cream; even hot water will not work! Thanks for the picture tutorial. I used to do mine more often when I had a brush cleaner from Bare Minerals, but it’s expensive so when I ran out, never bought again. Most of my brushes are good Bare Minerals so I want to keep them in shape and clean. Well, I try anyway. Great tips! I admit it, I don’t clean my makeup brushes nearly enough either and I hate to think of what’s lurking in there. You’ve inspired me to clean them tomorrow! They really are bad to keep putting bacteria on your face and eyes. Just remembering or making yourself do it is my problem. I agree that this is a great post! I seriously need to clean my makeup brushes. This sounds like an interesting way to clean brushes. Thanks for sharing these tips. Most have stuff on hand, and it really is quick to do. oh my gosh! i don’t clean mine enough. and ironically i have pink eye right now so i should be better about it!! Pink eye is such a pain to deal with. Make sure you throw away any mascara you might have used lately. Thanks for the step by step guide. I don’t clean my brushes enough. I need to do this now. It is amazing how dirty they get. But so easy to clean. I will clean mine more often now that I have and easy way to do it. Like your use of the tape to hang them up to dry! It is easy – just one of those things to make yourself do. 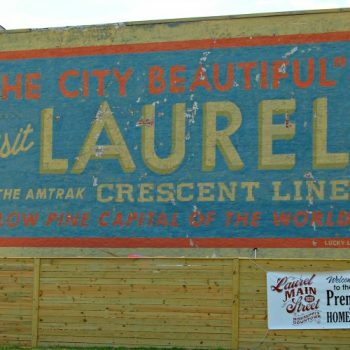 Painters tape is like duct tape to me. Use it all the time. Honestly I do not use makeup brushes anymore-since I no longer use makeup! Well maybe an eye shadow brush once in a blue moon or a brush for blush. You are correct–I better start cleaning them. I don’t wear eye shadow all the time and just a few colors, but I could tell the difference in applying it when the brush was clean. Olive oil…! I never thought about that, great idea to keep brushes in soft condition! I have to admit that I don’t clean my brushes often enough… luckily, it hasn’t affected my skin. I’ll definitely try your olive oil tip, thanks! Most of the bacteria is worse if you have acne, or any type of eye infection. But the brushes really do work better to when they are clean. And I’m old enough to remember the commercials with I think Madge, talking about soaking your fingers in them. That’s why it’s a dirty little secret. I really do notice a difference though how much better the brushes work when clean. Cool helpful tip. Many will surely find this really informative. Will share this too! Thanks for sharing. So many little chores like this gets ignored. I do not even want to think about when I clean my brushes last. I have never heard of this method. Good bye expensive brush cleaners! Thank you! It is easy plus you probably have everything already. When I first started using Bare Minerals, I bought the brush cleaner and I’m sure I gave over $20 for it. Just one of those little chores which isn’t hard, but easy to put off. 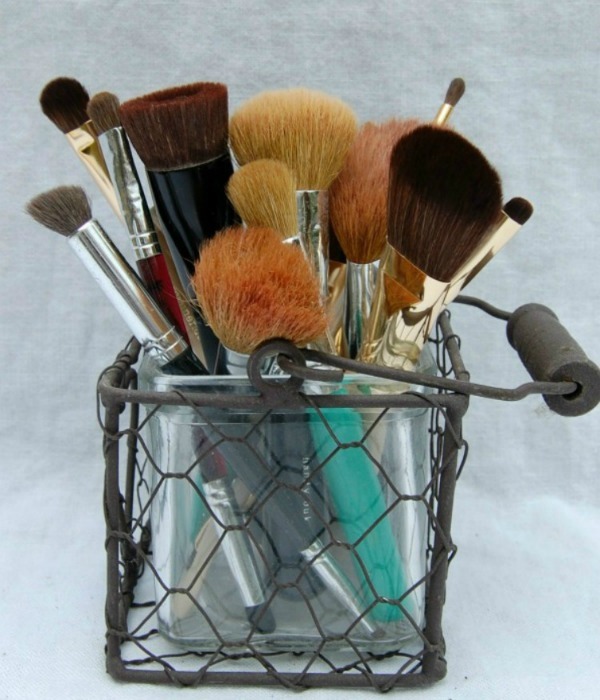 While I don’t wear makeup, I know how important it is to keep one’s brushes clean! 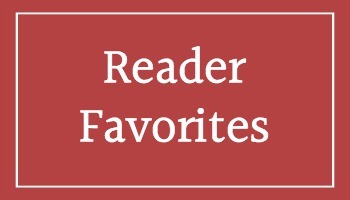 I will be sharing your tips with friends and bet they will be surprised too! That’s a good idea on how to dry them. I don’t wash mine nearly enough, I know! Thanks for the reminder! I don’t have to worry about this since I on’t wear makeup. I use my make up brush to clean my keyboard, lol. These are nice tips though. At least you put them to use. My husband uses one of my large ones for cleaning his records. I’ll have to try out this cleaning method. I’d love to extend the life of my brushes. I probably don’t want to think about how much my makeup brushes need to be cleaned. This is a great way to clean the brushes. It is amazing how nasty they are, and all the germs. Yuck. Your post was very helpful and I can’t wait to try this on my brushes! 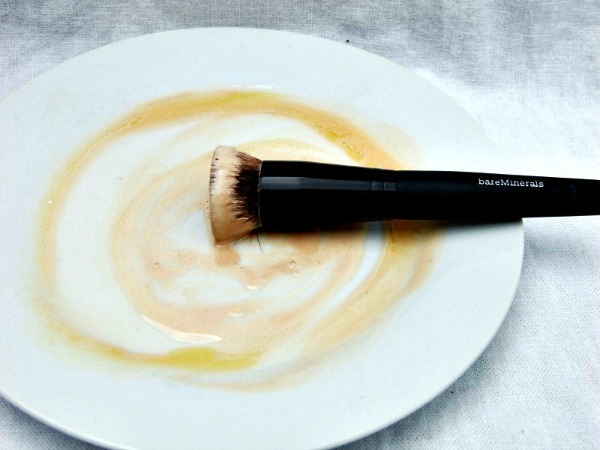 And it is amazing how much your makeup goes on with clean brushes. Thank you so much for the reminder as I don’t remember the last time I cleaned my make up brushes. Thank you for instructions on how to do this! Great idea!! 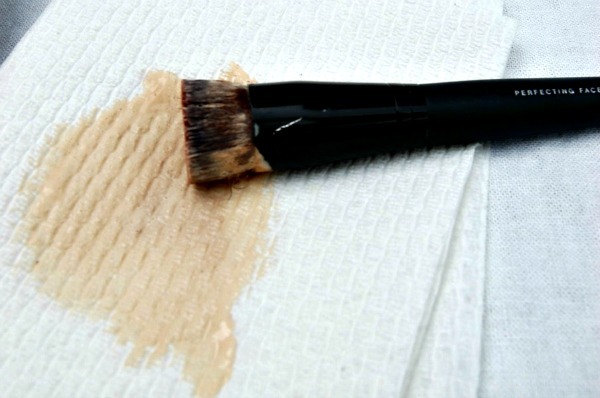 I definitely don’t wash my brushes enough…I am definitely going to use this tip!! I’m a makeup artist so I clean my makeup brushes after every use. Instead of dishwashing detergent, I use baby shampoo as it’s much gentler. I use the olive oil for the gel liner, lipstick and foundation brushes to remove the product from the brushes then follow with the baby shampoo! ? This is amazing! I have so many makeup brushes that I don’t use because they are dirty and I had no idea that I could clean them like this! Thank you for the suggestion! 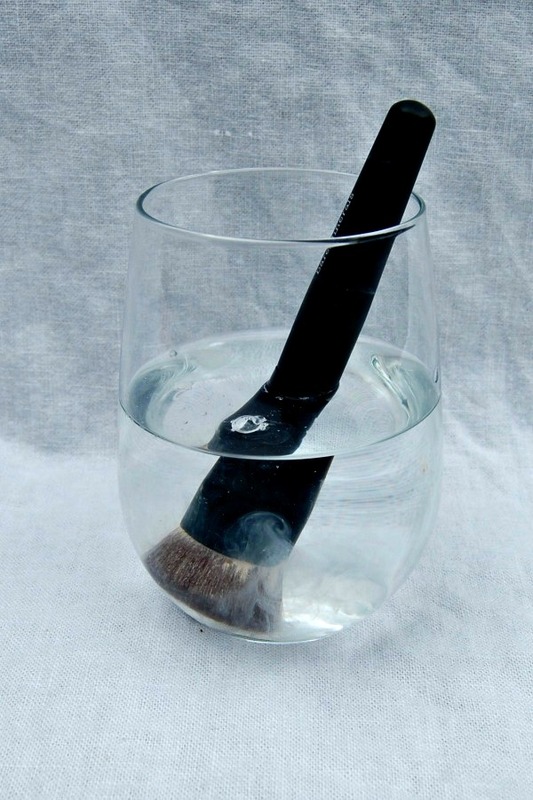 This is an awesome idea indeed for cleaning make-up brushes. It sounds like a great way to clean the brushes. I love the painters tape idea to hang the brushes upside down. Thanks for sharing. I don’t think I’ve ever seen the proper way to clean makeup brushes. My daughter has tons of them so I’ll make sure she knows how to do it. Omg this is great!!! I’m so bad a keeping my bruises clean. I so need to give this a try! I don’t really wear make-up but I’m sure my brushes could used to be cleaned. Thanks for the great tips. It’s amazing how dirty they get and what a difference a clean one makes.